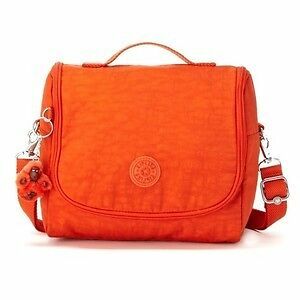 Country/Region of Manufacture: China Bag Depth: 5"
Style: Messenger & Cross Body Bag Length: 9"
Items are sold as is. Style no:ac7254. - Small furry Kipling monkey keyring.